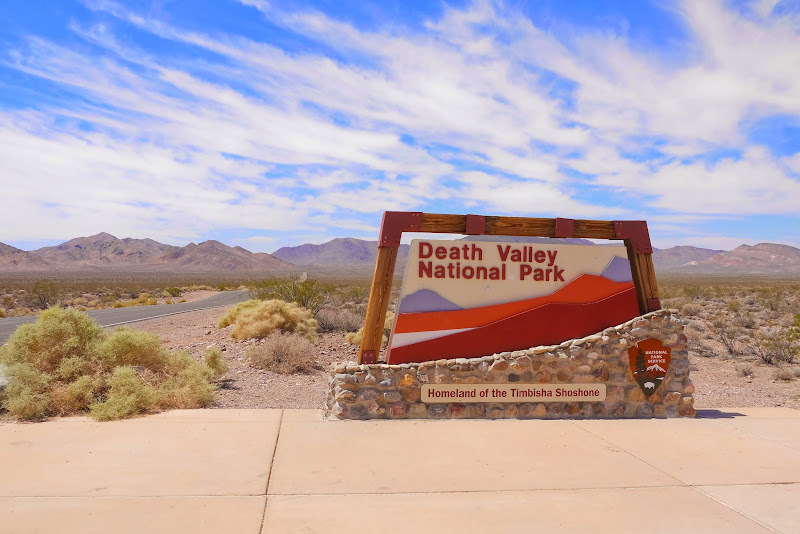 If you noticed, Death Valley doesn't appear in any of the above travel itinerary. 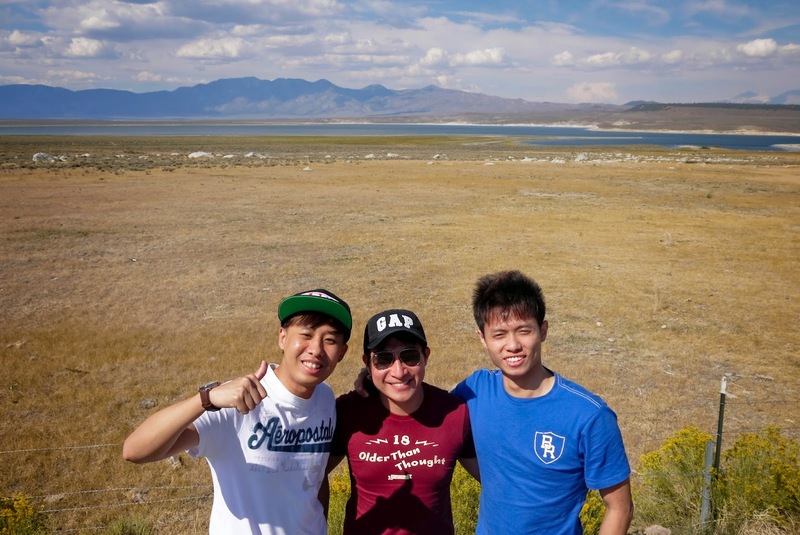 It's a route that we deliberately passed by to get us to Mammoth Lakes. I suggested this route instead of those shorter ones selected by Google, because at least the scenery won't be boring for us who's gonna drive for a number of hours. 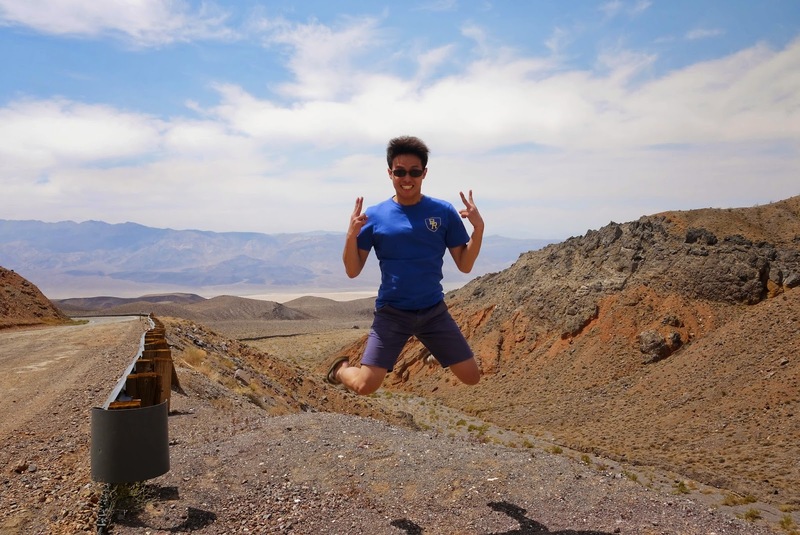 As I don't have a lot of photos for Death Valley, and it's not really even a pre-planned destination, I included the photos into the same album as Mammoth Lakes, USA. 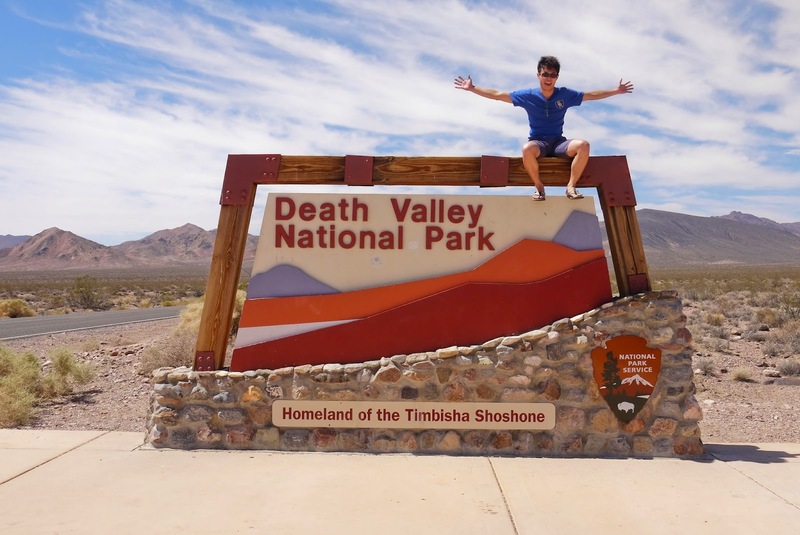 You can't miss the huge landmark of "Death Valley National Park: Homeland of Timbisha Shoshone". I was so excited and I climbed up there and jumped down as I intended to leave the huge sign. Serving me right for underestimating the gravitational pull there, I kind of injured my right heel, totally. 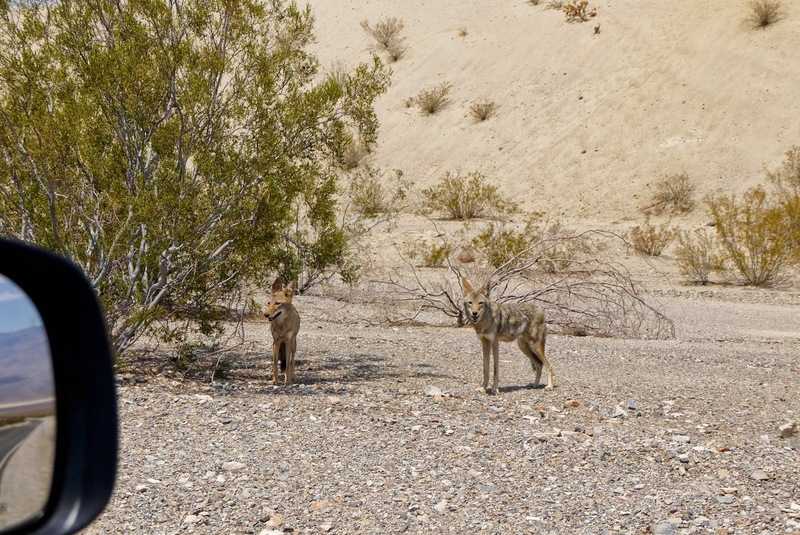 We spotted a few coyotes along the way. They looked skinny and seemed like starving... So we had to be careful they don't see us as food. 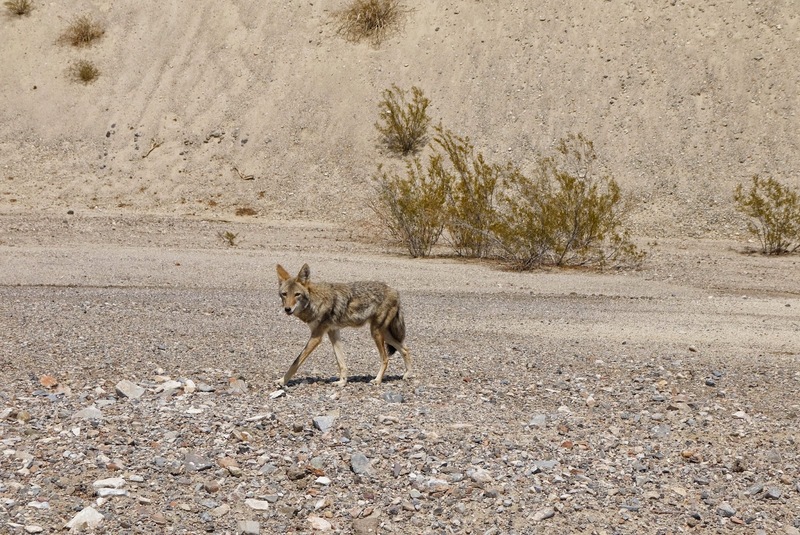 By the way, it reminded me of the coyote in the Looney Tunes cartoon Wile E. Coyote and The Road Runner I watched when I was a kid. The name of this place repeatedly suggested us to get out of here. We really didn't want to get trapped here because it's very warm and dry there. Any malfunction in the car engine or system will be the hugest decennial disaster. 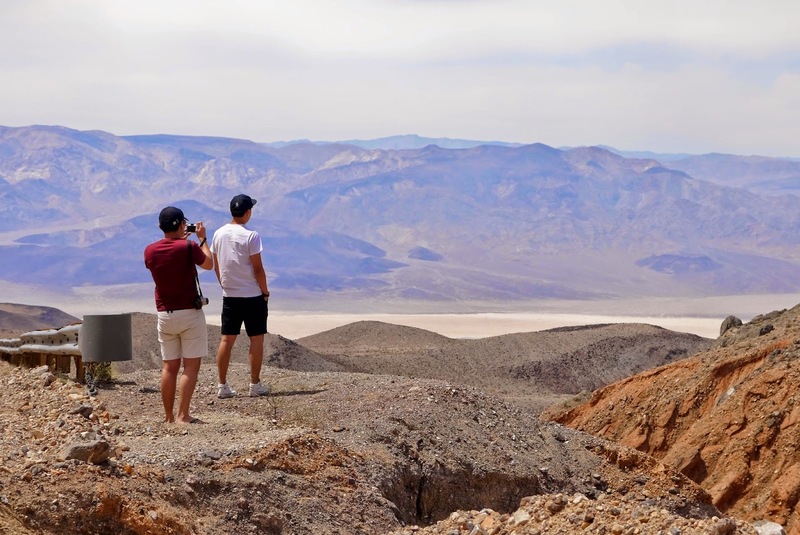 Ya so obviously we have gotten ourselves out of Death Valley, as there's no blue thing there. Again, we didn't take as many photo or visit as many corners of Death Valley as we could, though we did see some beautiful dunes. 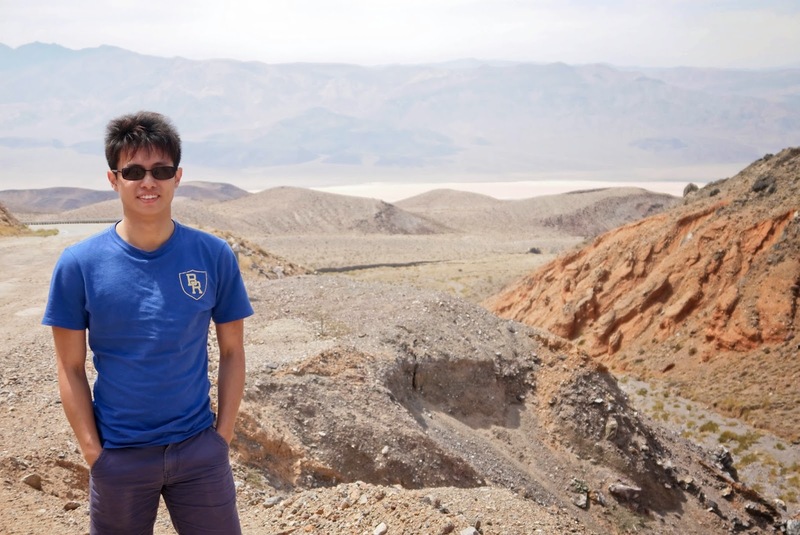 There are certainly more than these in Death Valley. For example, the famous sailing stones, a geological phenomenon where rocks move by themselves without human or animan intervention, damn cool right.